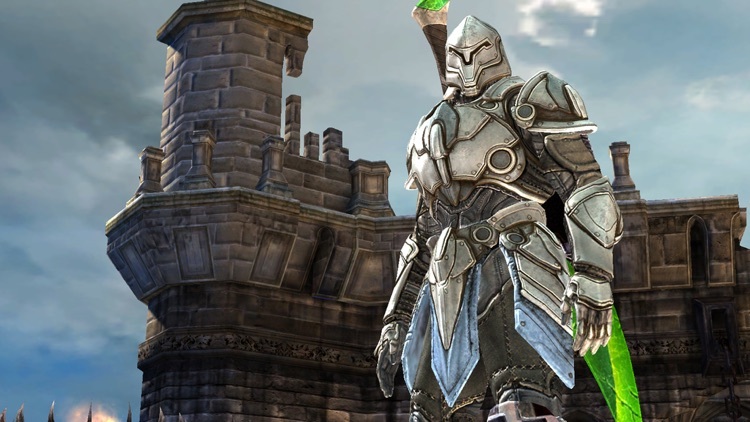 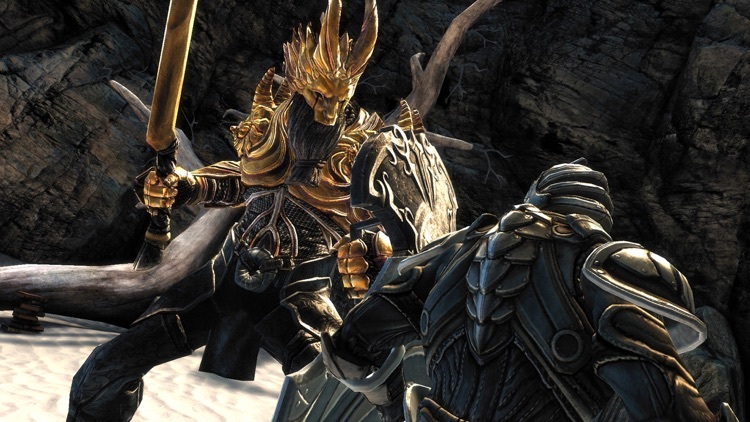 Journey to the Dark Citadel to battle powerful Titans and free your people in Infinity Blade. 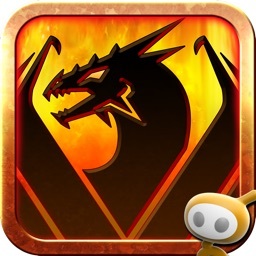 It’s for fans of combat games. 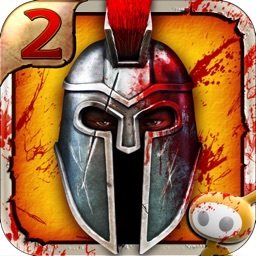 The game’s starting to show its age, as it hasn’t been updated for the largest screen sizes of Apple’s iDevices. 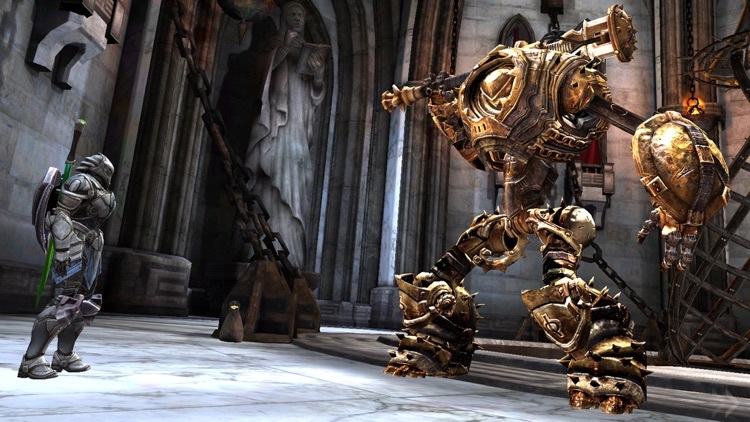 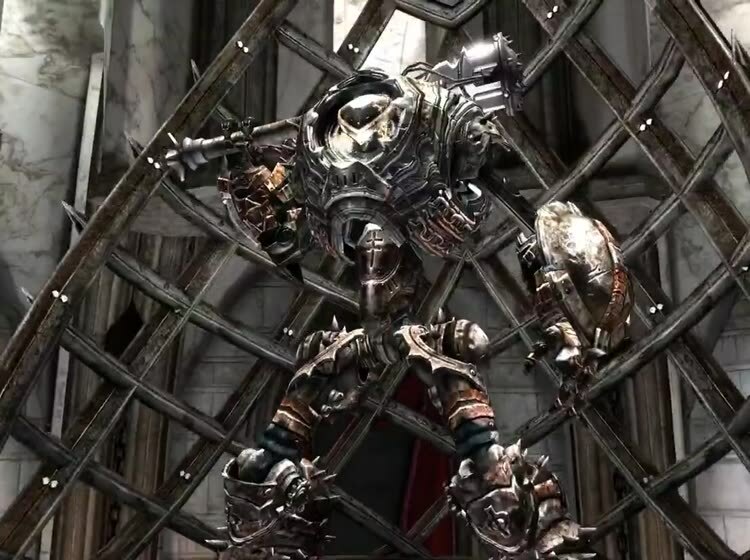 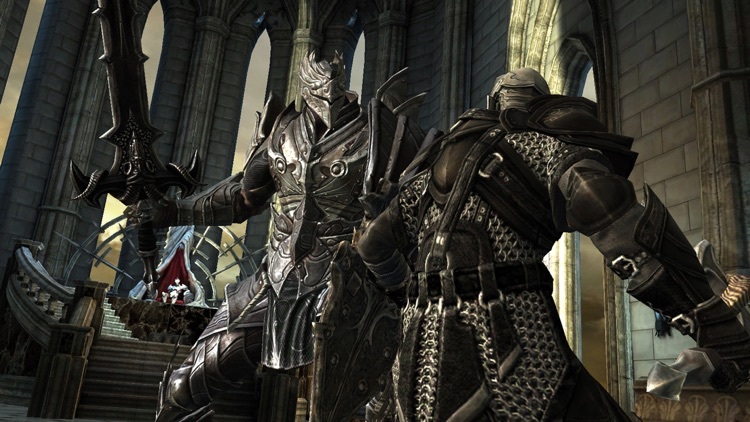 Infinity Blade was designed with mobile in mind. 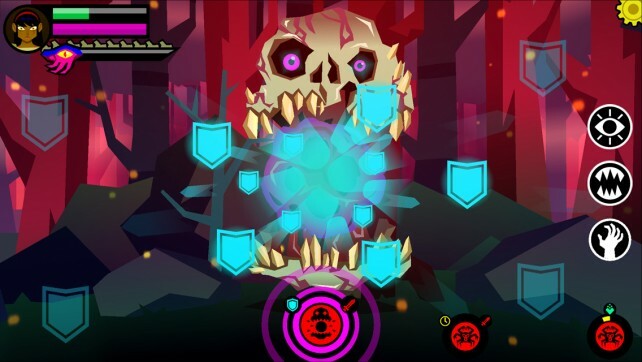 The controls are perfectly suited for anyone who enjoys a good combat game. 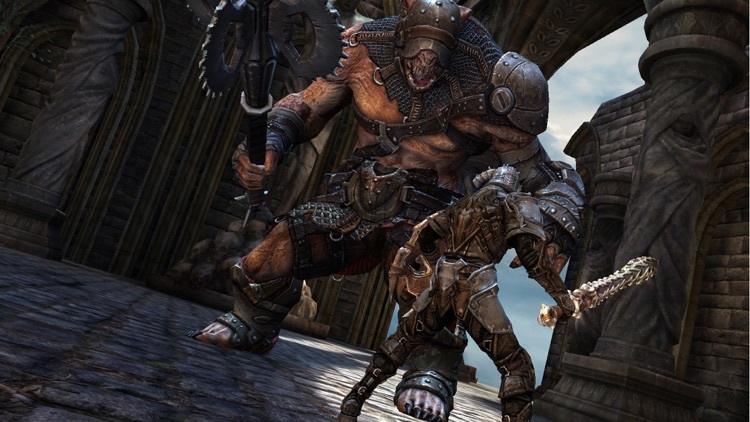 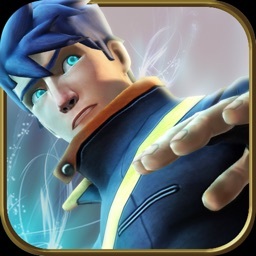 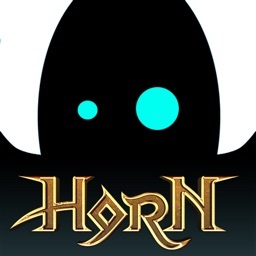 **JOYSTIQ: 5 out of 5 - "In terms of recreating a console-level experience on the iPhone, you simply will not do better than Infinity Blade"
**GAMEPRO: 5 out of 5 - "The next generation of handheld gaming is here"
**SLIDE TO PLAY: 4 out of 4 - "Any serious iOS gamer should grab this one up"
**ENGADGET: 9 out of 10 - "Utterly delicious to look at"
**IGN: 9 out of 10 - "Infinity Blade is easily one of the most defining iPhone games of 2010"
**TOUCHARCADE: "It doesn't get much more 'must have' than this"
**GIZMODO: "An iOS game like you've never seen before"
Universal App - Play Infinity Blade on iPhone 3Gs, iPhone 4/4s, iPhone 5/5s/5c, iPhone 6/6+/6s/6s+, iPhone SE, iPhone 7/7+, iPhone 8/8+, iPad 1/2/3/4, iPad Air/Air 2, iPad Pro, iPad Mini/Mini 2/Mini 3/Mini 4, iPod Touch 3 (16GB or above), or iPod Touch 4/5/6 for a single low price. 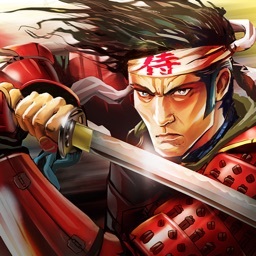 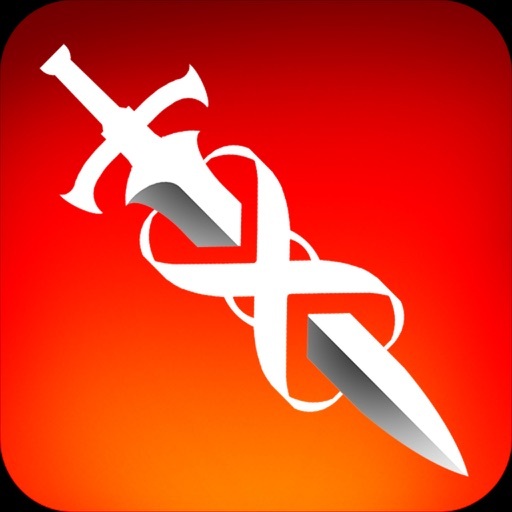 Today’s AppsGoneFree list includes a combat game, a language app, and a journal app.